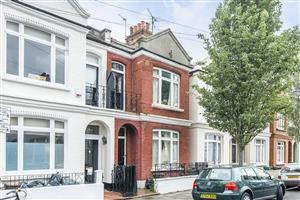 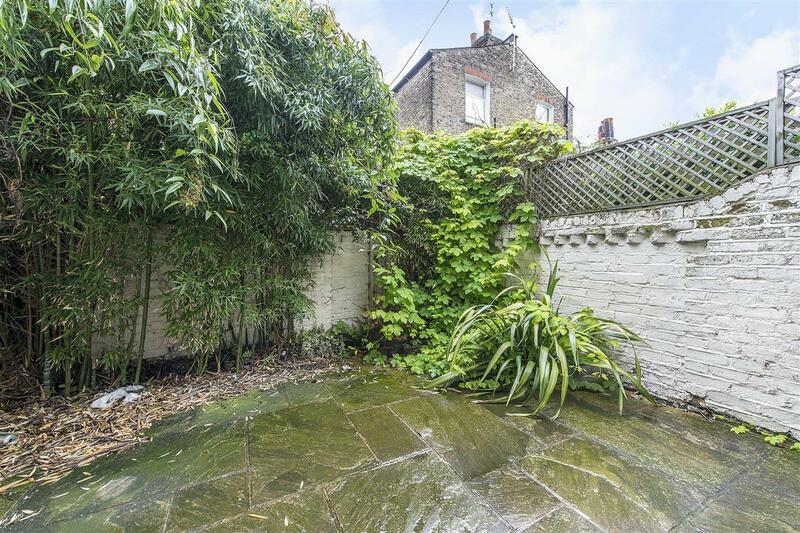 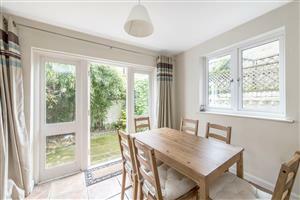 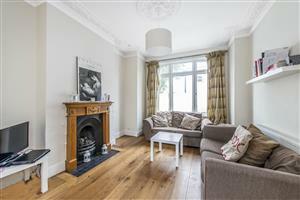 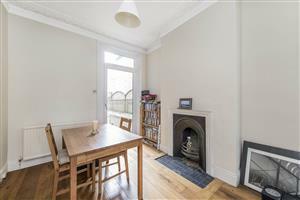 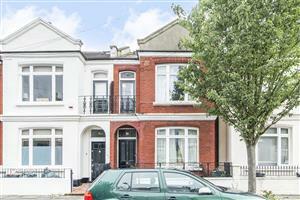 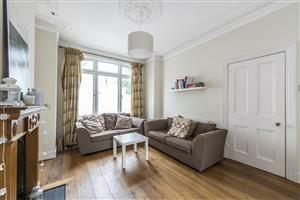 A charming four double bedroom family house, offering 1750 sq ft of fantastic living and entertaining space on a popular tree lined road in Fulham. 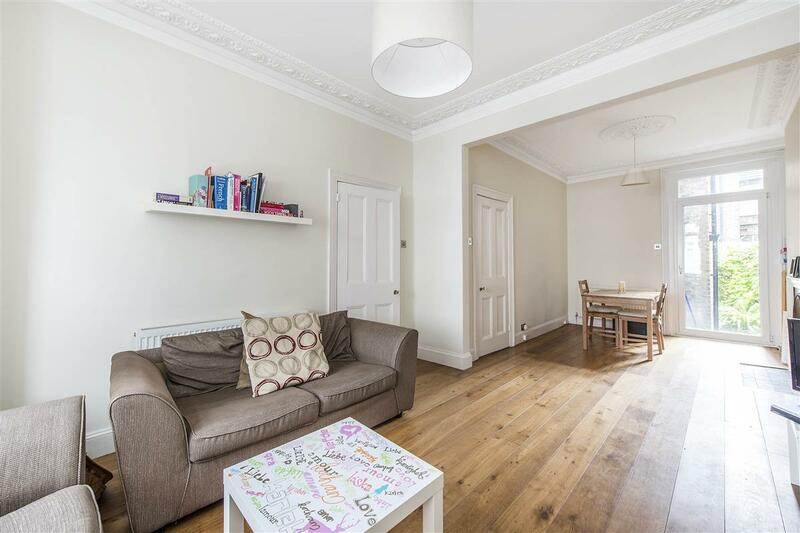 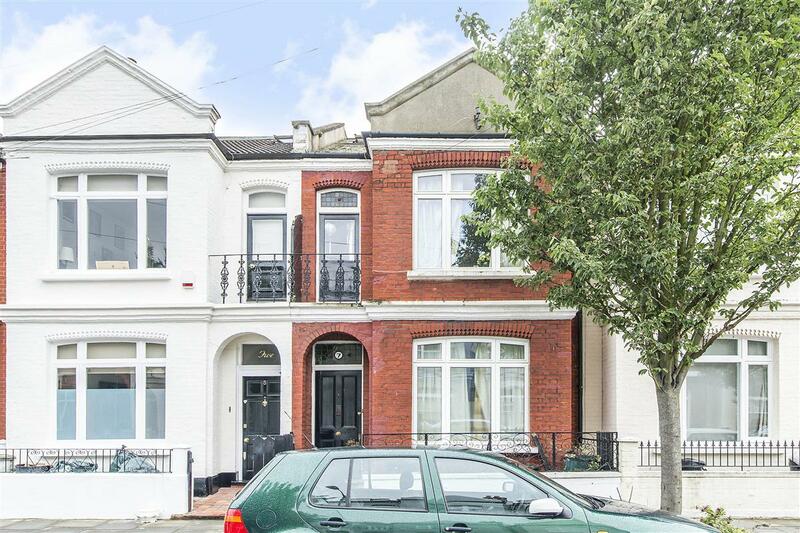 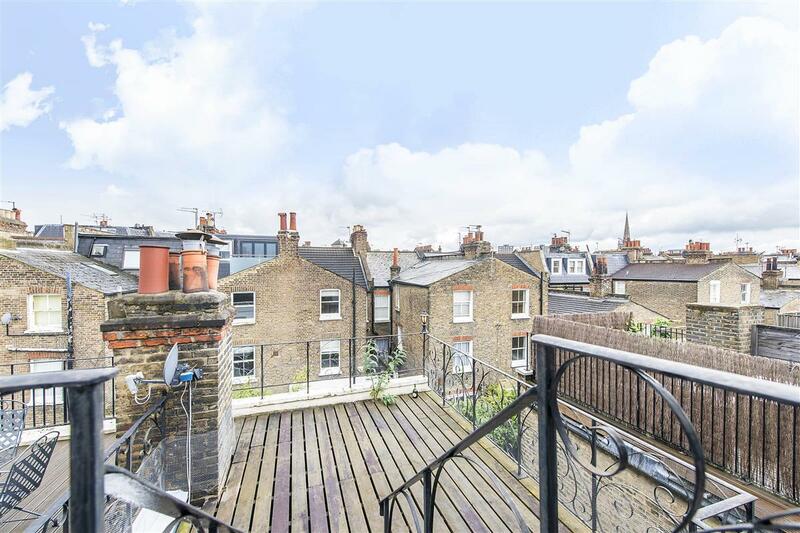 Spread over four floors, this Victorian terrace house is light and bright and offers the perfect combination of living and entertaining space. The double reception room on the ground floor is a great size and benefits from high ceilings and a large bay window allowing plenty of natural light to fill the room. 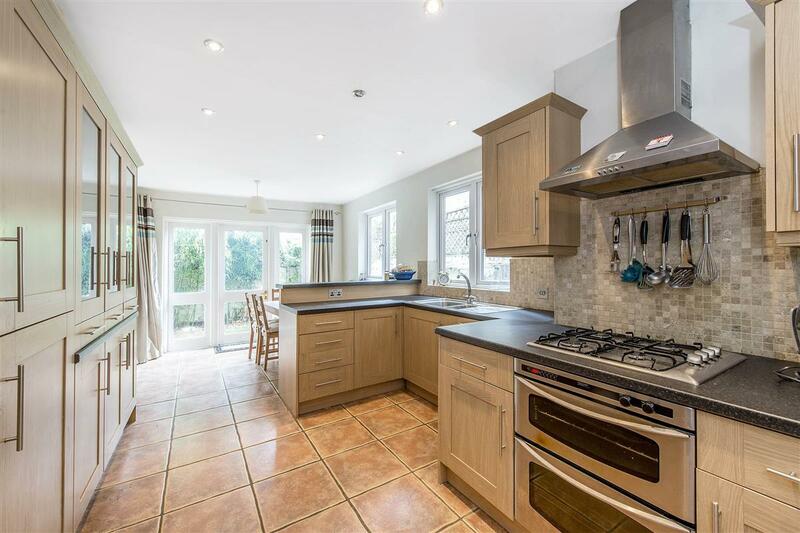 The Kitchen/dining room behind is fully fitted and includes a separate dining area with enough space to accommodate a large dining table. 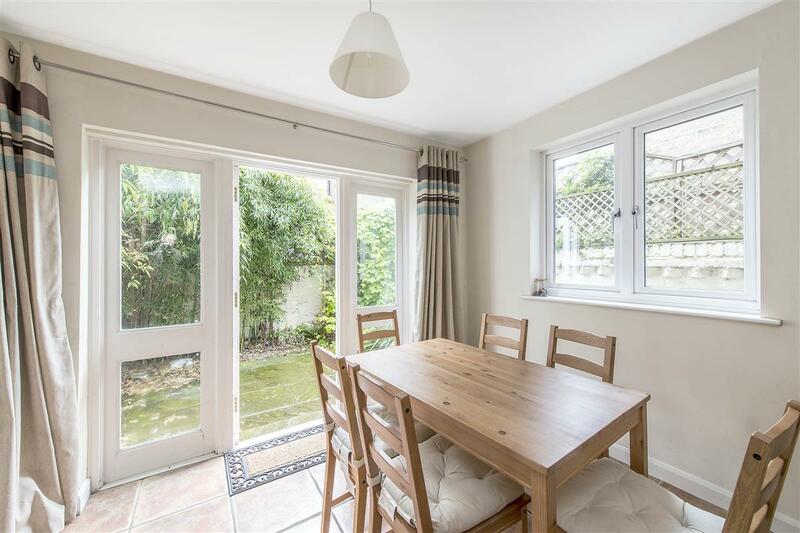 Both the kitchen and reception room provide direct access to the south-west facing patio garden; a perfect entertaining area during the summer months. 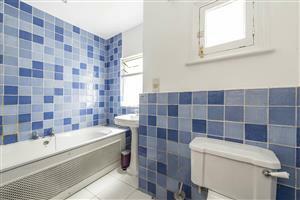 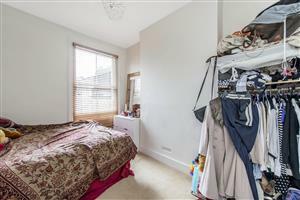 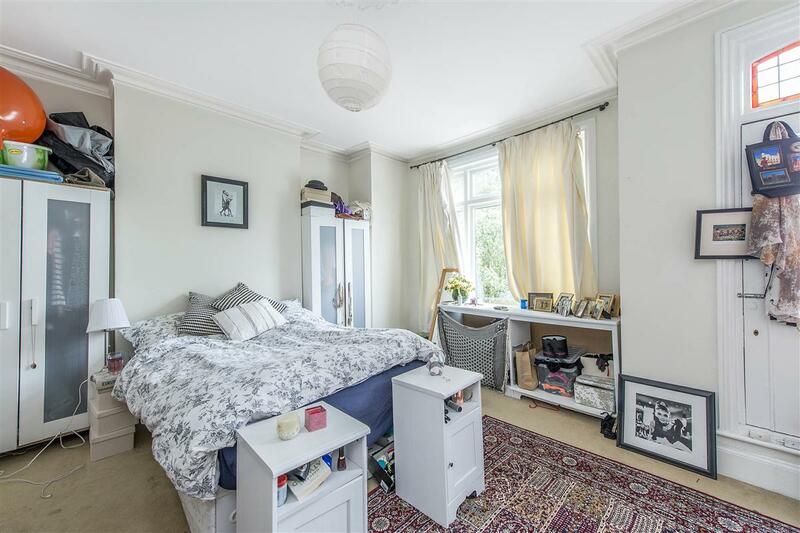 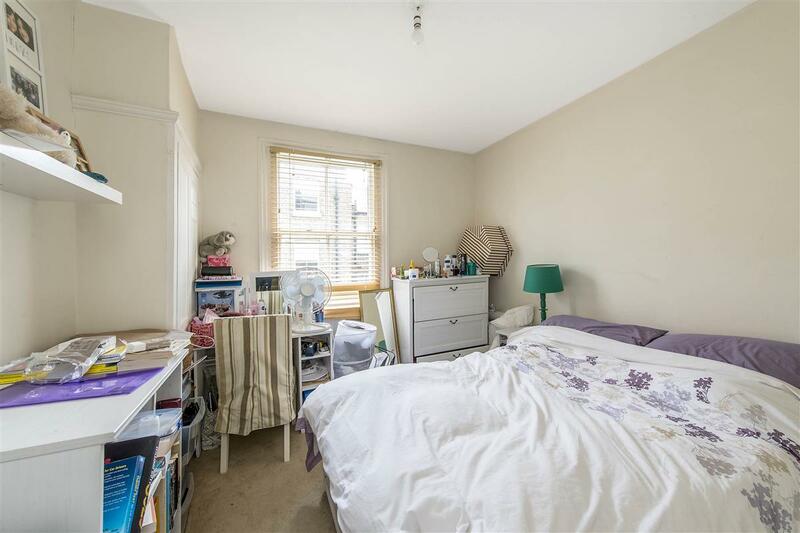 There are three excellent size double bedrooms on second floor all served by a well-presented family bathroom. 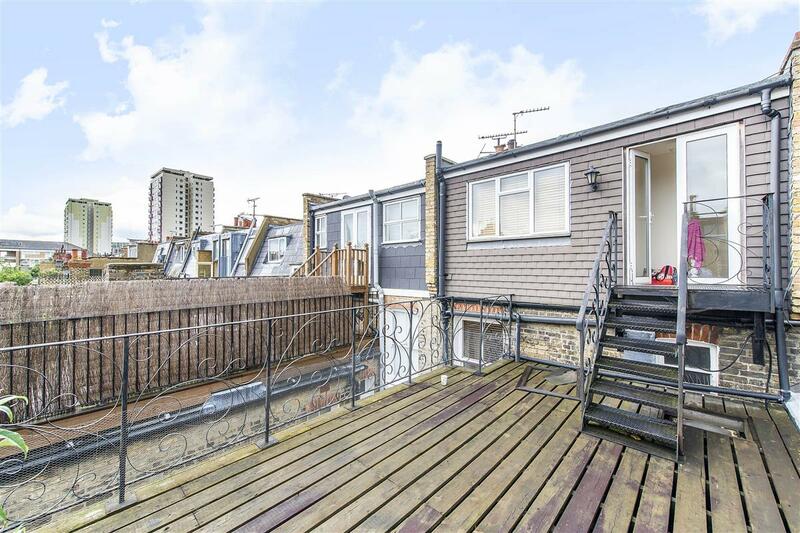 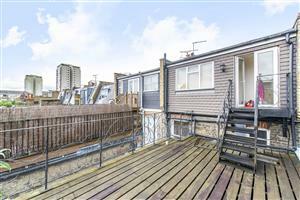 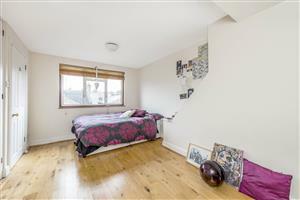 A further double bedroom with a contemporary en-suite shower room is located on the third floor in addition to a large roof terrace with great views over London. 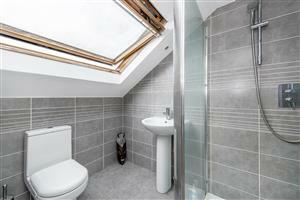 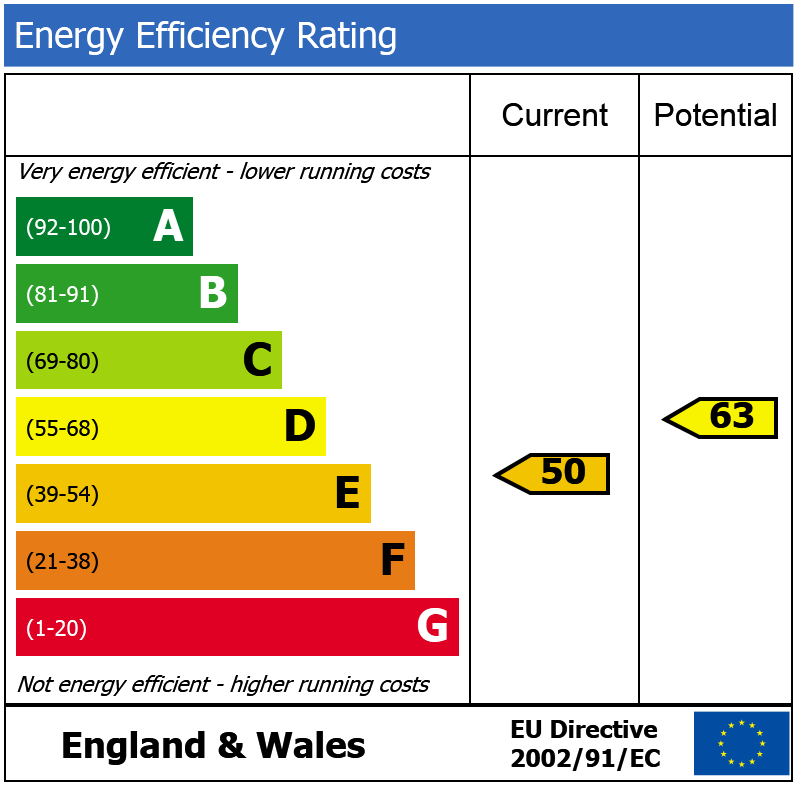 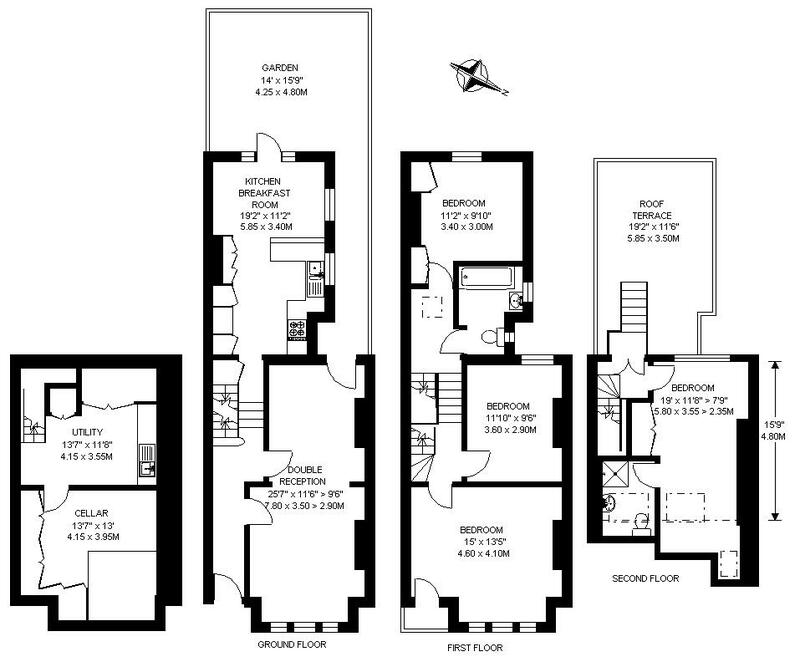 The house also benefits from a cellar and separate utility area. 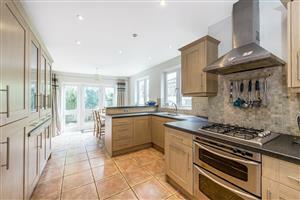 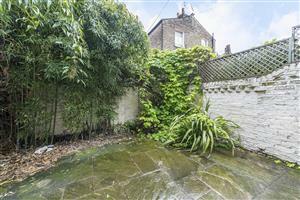 This house would make a great investment and a wonderful family home.